How to get the oils. There are two ways to order your oils. 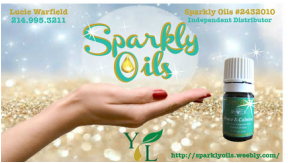 You can use this link and purchase a premium starter kit to get wholesale prices or you can use the same link and buy retail. Same great oils coming straight to your door. Best Value is to save at wholesale prices with a Premium Starter Kit. There is no commitment to buy anything else or sale as a distributor it just saves you money! You get the best possible price.